CARFAX One-Owner. Pitch Black Clearcoat 2015 Dodge Challenger SXT w SUNROOF!!! RWD 8-Speed Automatic 3.6L V6 24V VVT 2015 Dodge Challenger SXT in Pitch Black Clearcoat, ONE OWNER, 3.6L V6 24V VVT, 8-Speed Automatic, Pitch Black Clearcoat, ABS brakes, Alloy wheels, Anti-Lock 4-Wheel Disc HD Brakes, Compass, Dual Bright Exhaust Tips, Electronic Stability Control, Front dual zone A/C, Heated door mirrors, Illuminated entry, Low tire pressure warning, ParkSense Rear Park Assist System, ParkView Rear Back-Up Camera, Passenger door bin, Performance Steering, Power Sunroof, Quick Order Package 21A SXT, Radio: Uconnect 5.0, Rear Bodycolor Spoiler, Remote keyless entry, Sport Suspension, Super Track Pak, Traction control. 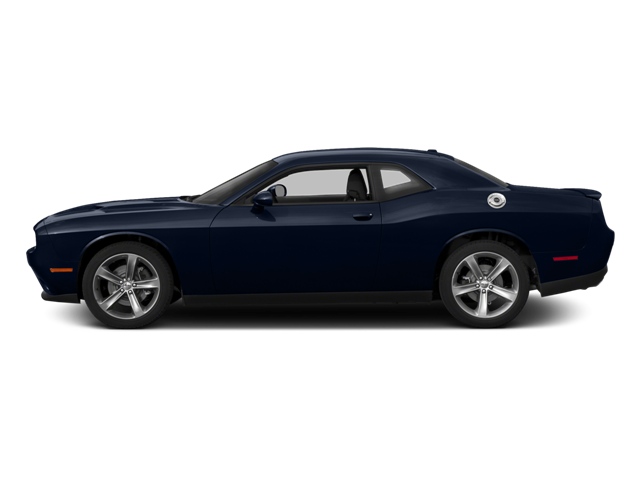 Hello, I would like more information about the 2015 Dodge Challenger, stock# P5112. Hello, I would like to see more pictures of the 2015 Dodge Challenger, stock# P5112.